Tuscany is famous for the quality of its culinary products and for the excellence of its cuisine. At the San Biagio Relais we offer a wide range of traditional dishes typical of the Maremma region. There is the La Corte restaurant for the most refined palates, and for those who prefer a more informal, but nevertheless high quality, meal, we have the Hosteria Pirandello; here you can enjoy an infinite variety of pizzas as well as traditional Tuscan specialities. 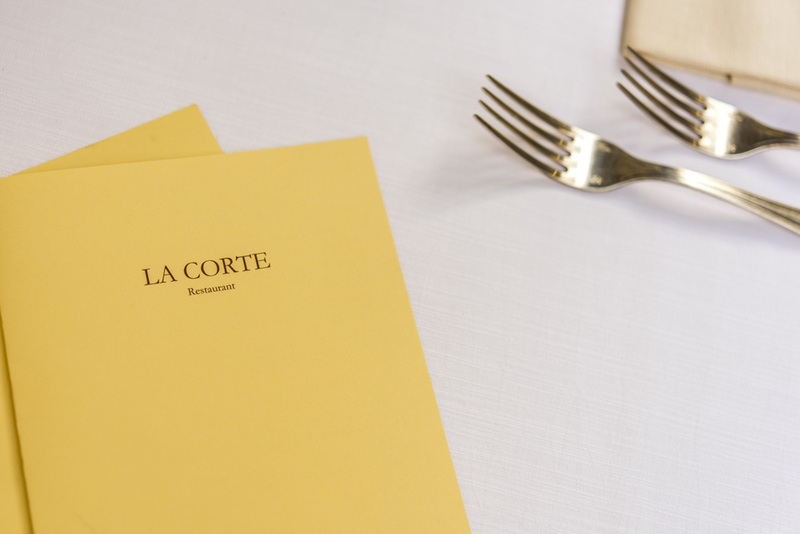 At the La Corte del Palazzo restaurant you will dine by candlelight in the fascinating courtyard of a centuries-old building. You will receive excellent service, meeting your every need, whilst enjoying a selection of Italian and international dishes. 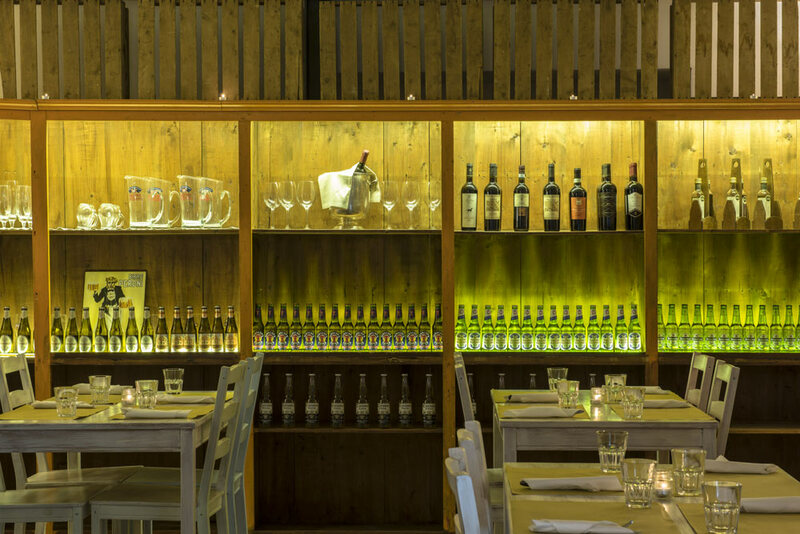 For those who want a quick meal but don’t want to compromise on taste, there is the Hosteria Pirandello. Quality ingredients and classical Italian specialities are the perfect recipe for a light dinner.